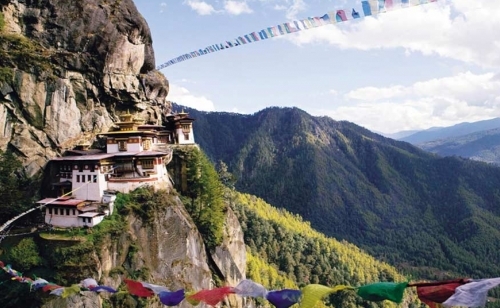 Bhutan is a country entrenched in myths and mysteries. One has to discover these mysteries that are part of Bhutanese lifestyle to know this dragon kingdom better. 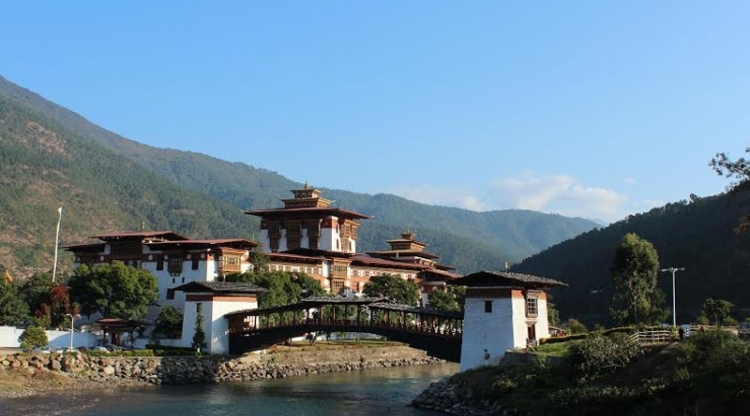 The Mysteries of the Dragon Kingdom leads you on an exploration of Bhutan that is like no others. We will visit some of the most famous and ancient monasteries in Tibet including Taksang Monastery. Also called Tiger’s Nest, the monastery precariously clings to a stiff cliff above 900 m from the valley. We will also visit Simtokha, Punakha, Wangdi dzongs among others. The tour will retrace the steps of Padmasambhava, the great learned Buddhist scholar who started Buddhism in Tibet. Hidden on the southern slopes of the Himalayas, this tiny kingdom, until unknown to the outside world, offers the most fascinating yet untouched natural beauty, unique culture and ancient tradition. 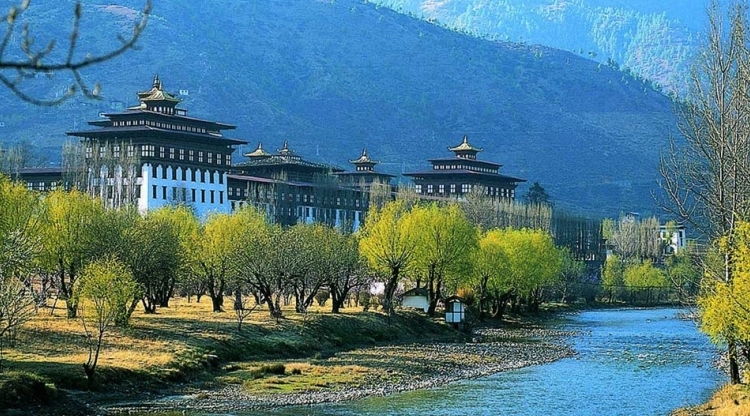 Bhutan is perhaps the most pristine of all remote lands in the world. Surrounded by high mountains, protected by Druk Yul, the country still retains the flavor of the past. When you walk in the streets, view the deep green hills about you, see the dances and festivals and talk to the people, you feel that this place is somehow different, more precious, perhaps the last Shangri – La. 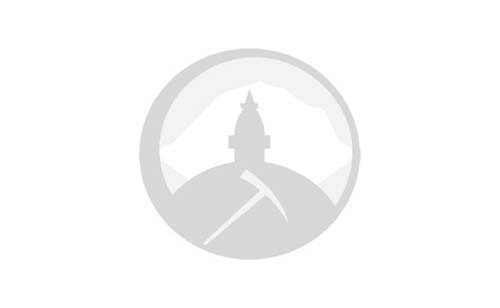 Druk Yul, the land of Thunder Dragon, as Bhutan is locally known, is sandwiched between two of its great neighbors, China in the North and India in the South. It is as big as Switzerland, but is sparsely populated. 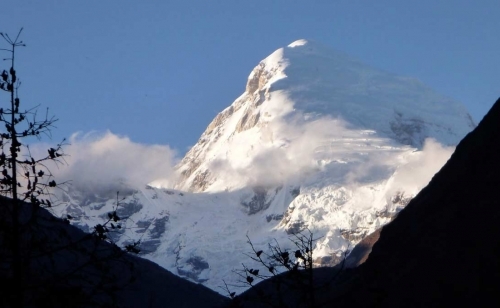 The Kingdom is spread over 47,000 kms with varied climatic conditions ranging from sub – tropical to the frigid reaches of almost 25,000 feet snow capped ranges of the Tibetan border. Bhutan follows the Drukpa sect of Tibetan Buddhism. The religion here is strong and its centuries-old traditional ways are still intact. The festivals, especially the masked dancers, are a powerful expression of their beliefs and the monasteries, the fortresses and the hamlets of the Bhutanese people give an insight into its not-too distant past. With over 80% of the population engaged in agriculture or raising livestock, Bhutan remains a rural country devoid of any modern industry. 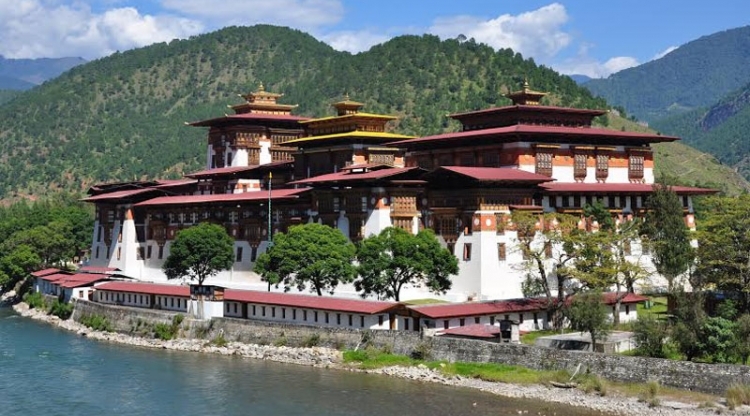 With magnificent mountains, dense forests, crystalline air, self sufficient and friendly people, precariously placed buildings, large palaces, ruins, stone work, with superb art and arresting architecture, without beggars and crime, Bhutan is truly very near to Paradise.